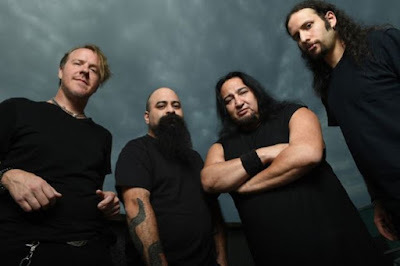 MetalRockNews: Fear Factory release official video for "Expiration Date"
Fear Factory release official video for "Expiration Date"
Fear Factory have released the official video for "Expiration Date". The song is taken from band's latest album "Genexus". You can watch the video below.